Sometimes users require inserting some symbols or special characters in the worksheet that are not available on the keyboard. 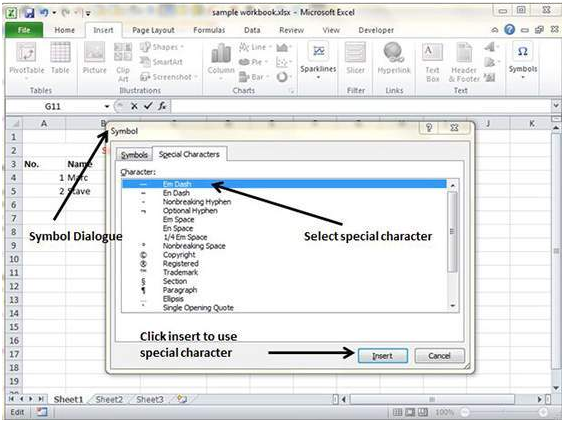 MS Excel offers offer symbols ad special characters to use in the worksheet. 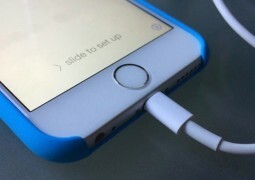 In order to use symbols, go the Insert followed by Symbols and finally Symbol option. Here you can see various available symbols like alpha, beta, pi etc. Simply select the symbols you wish to add and click on insert to use it. 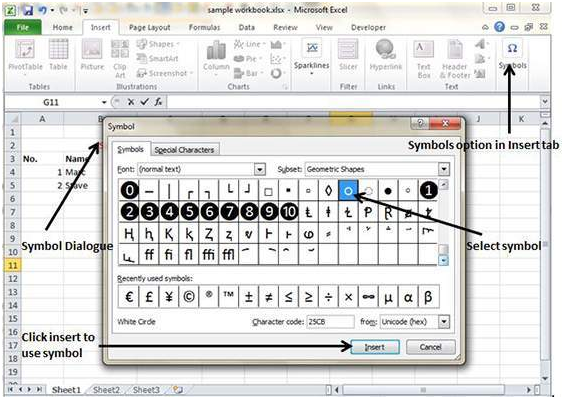 In order to use the special symbols in MS Excel, go to the Insert followed by Symbols, Special Characters. It will now show the various special characters which can be used in the worksheet. Simply select the special character you need and click insert to use it.